– Film feature on the Jan Te Bont Social Media channels and website. For years Jan Te Bont’s cinematography was exclusive for only just a few models. Actually, only JTB Models. But now… …after thousands of requests from his audience, fans and people around the globe, now there’s a chance to make you shine in a way only Jan Te Bont can make you shine! 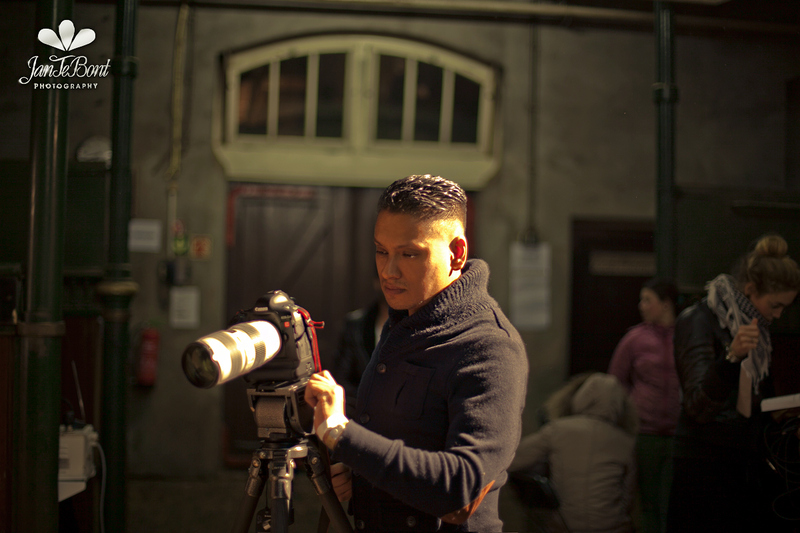 With Jan Te Bont as a director, video-editor and cinematographer you can be assured you will get world class footage from Jan Te Bont and his crew. Be ready to amaze the world with your own VIDEOCLIP! We are offering several model packs to suit all wishes. With the Video Model Pack you can give yourself a great professional addition or to start your portfolio. The Video Model Pack is made for the aspiring professional model, so you can promote yourself with your own unique video clip. 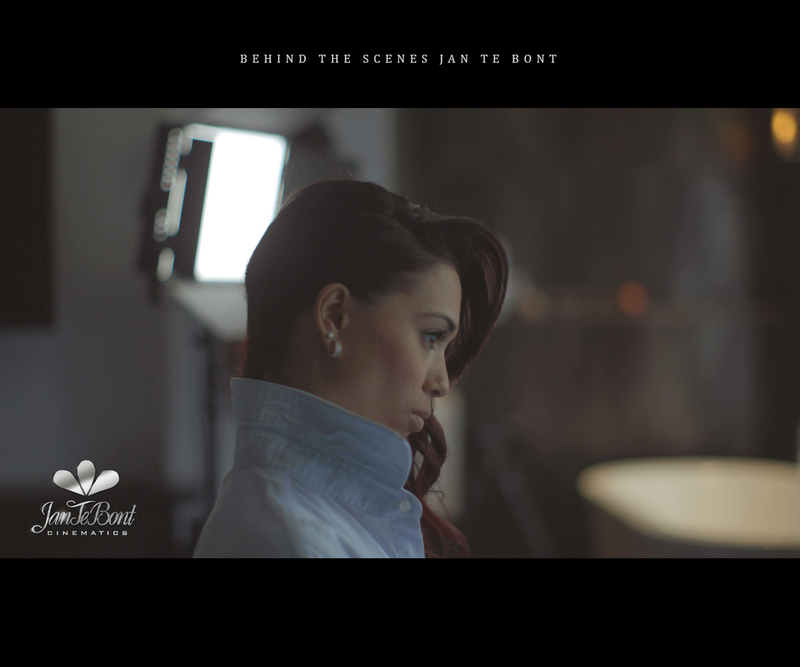 Given the name and fame Jan Te Bont has by many agencies, shooting with us will be a plus for your aspirations and professionalism.